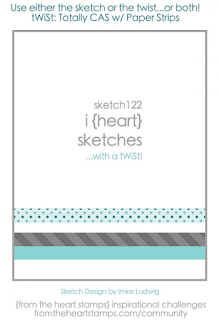 Have you seen this weeks' Sketch Challenge over at From the Heart Stamps? Make sure to stop by the blog and check out the inspiration for the rest of the team. OOOOOOOOOH! Calypso, I love everything about it, especially the background! It's perfect! This is incredible! I I love everything about it! Amazing Card, Calypso and the background looks great !! 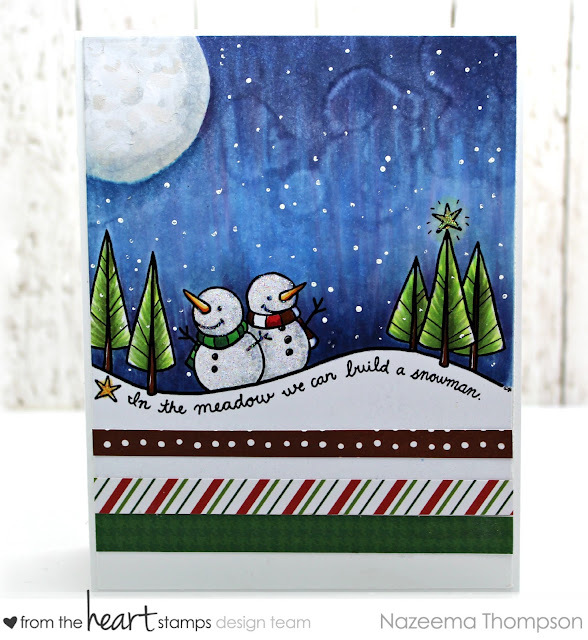 Ooh - great card - love the movement you got going with that background - how did you do it?